Our Business Storage solutions, to suit your needs. Are you relocating your business and need storage space? Is your business expanding or overstocked? Need space to stock equipment, office furniture or archive documents? 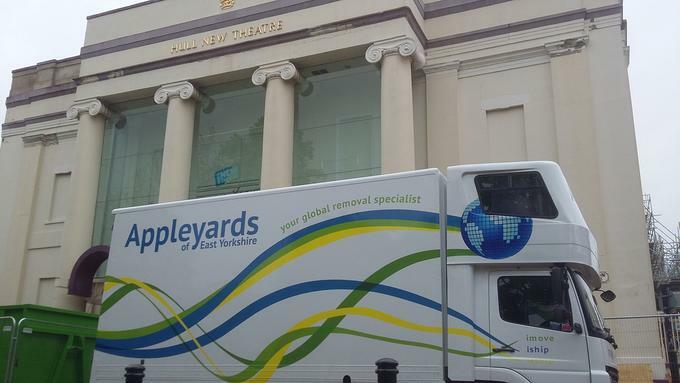 Whether you need short term or long term storage and regardless of the size of your business, Appleyards can offer a wide range of business storage services to fit your needs. No long term leases or contracts - You can easily expand or shrink the amount of business storage space you require. Appleyards Business Storage can store from as little as a box to as much as a warehouse. Convenience and flexibility - There are no complicated procedures. You can have your goods stored within minutes of arriving for the first time at one of our business storage depots. 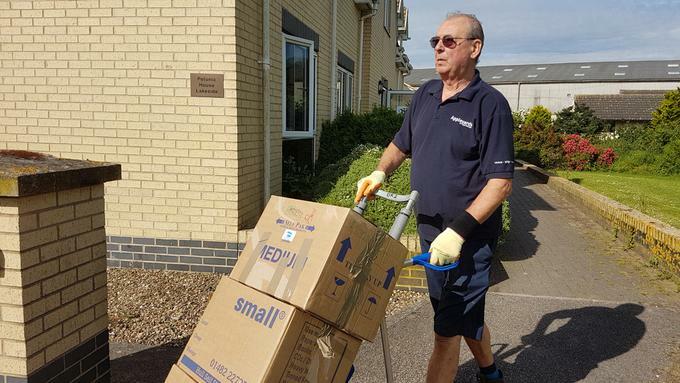 National coverage - With access to over 45 offices, and business storage depots located throughout the UK, from Aberdeen to Brighton, Appleyards are able to organise storage at facility near your business wherever it is located. Competitive prices - Appleyards storage is much more cost-effective than renting commercial premises, and as one of the UK's largest moving and storage companies, we can guarantee low prices. Appleyards Business Storage is designed with extra-wide access. 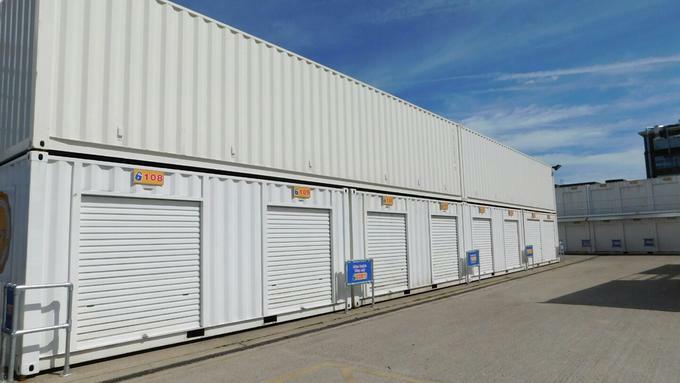 Our business storage warehouse units can accommodate almost any size requirement. We have pallet trucks as well as customer trolleys available free of charge. A fork lift truck with driver can be made available for a fee if required. Car parking space is always available and is free. Our premises has a security alarm system. Motion detectors and monitored CCTV.